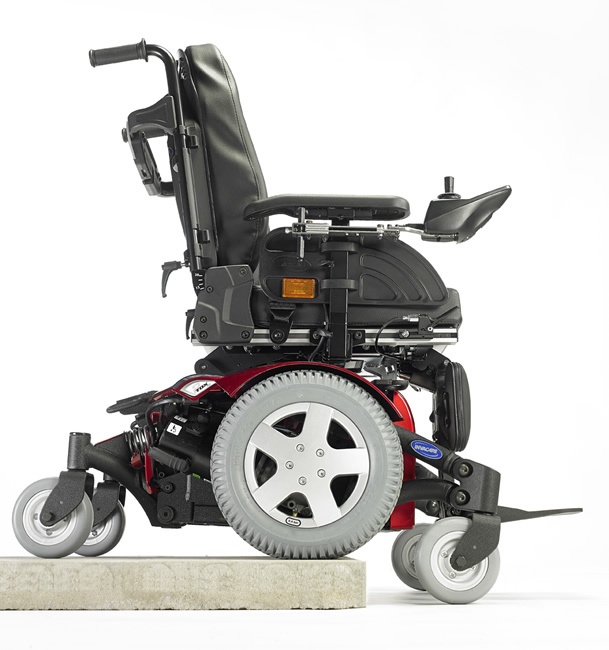 The brand new Invacare TDX SP2 boasts unrivalled durability and ultimate performance. Great manoeuvrability indoors and out, with a wide choice of seating for optimum comfort and support, the TDX SP2 is the powerchair for individuals who need full functionality, but do not want to compromise on style. The modern aesthetics of the chassis with integral LED lights add to the sleek appeal of the new TDX SP2, any personal preference can be catered for with a choice of 7 contemporary colour options. 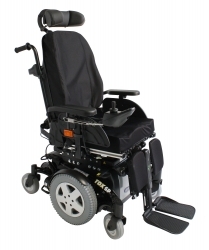 With an incredibly tight turning radius, thanks to its Centre Wheel Drive construction, this type of wheelbase provides excellent manoeuvrability and an intuitive driving experience. This makes it the ideal companion for both indoor and outdoor settings. 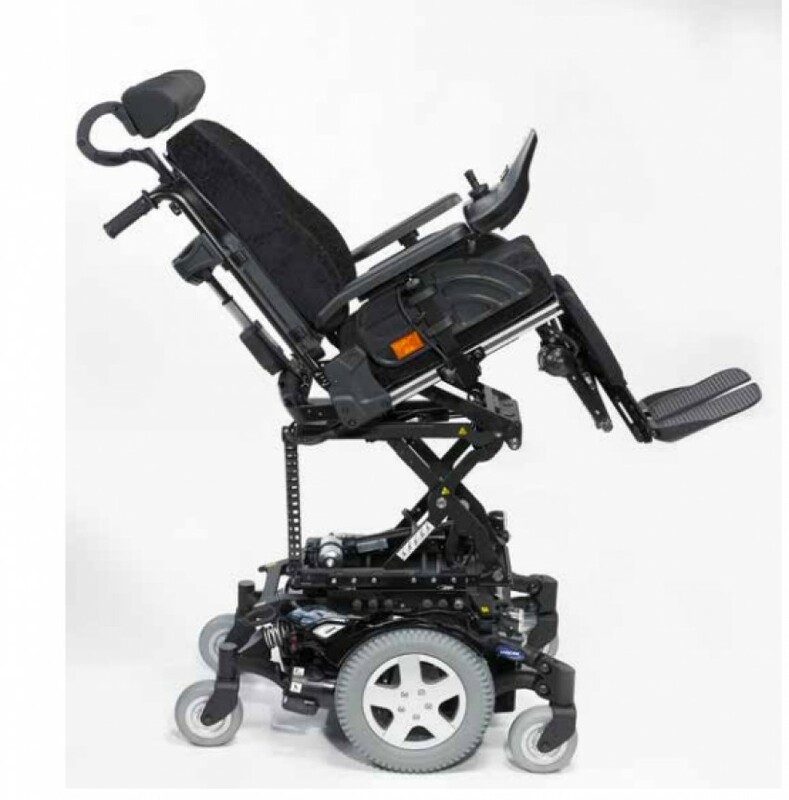 Designed for increase occupant weights, the TDX SP2 HD is the result of a combination of the most sophisticated engineering, robust construction and powerful motors, which means it’s ideal for heavy-duty use and can support a weight of up to 180kg (28 stone).